ARBOR LANE area -- New roof 2018! 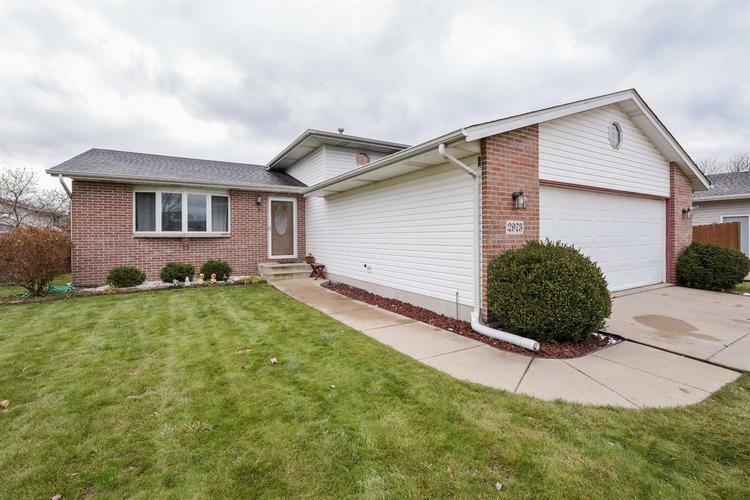 Well maintained and lovely tri-level home with vaulted ceilings, open Kitchen and Dining areas, oak woodwork, easy-maintenance showers, and finished Laundry Room. Large Master Bedroom has two closets and private Bath. Rec room features nice wainscot on the walls and makes a nice family room. Fenced yard has new deck and shed. Crawl space is poured concrete and offers plenty of storage. This home is move-in ready!